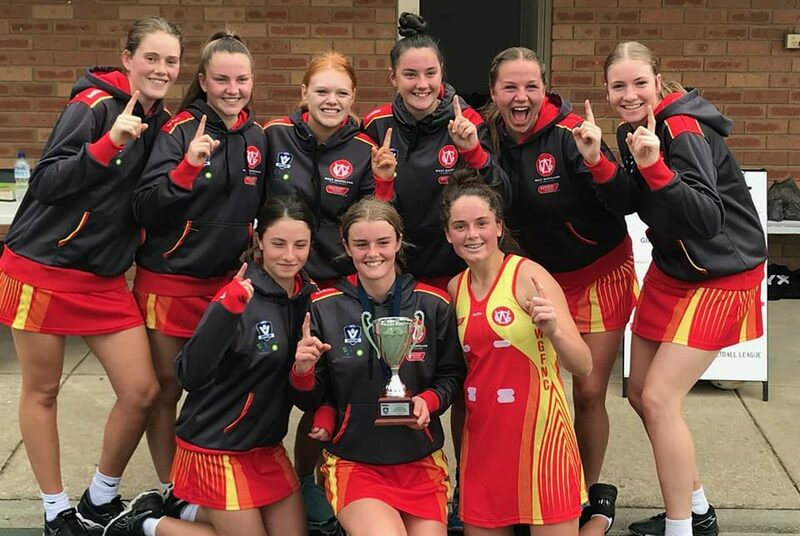 The WGFNC will be conducting try-outs for teams competing in the Open, 17 & Under, 15 & Under and 13 & Under divisions competing in the Association Championships on the 2nd of June and AFL Victoria Community Championships on 18th of May (Open and 17 & Under only). Wednesday 3rd April at Korumburra 5:45pm for 6pm start. Wednesday 3rd April at Korumburra 6:45pm for 7pm start. Monday 8th April at Garfield 6:45pm for 7pm start. All players are welcome to attend. Players wishing to try out are asked to fill out the attached form below and return to stuart.goddard@afl.com.au or jodiewilson1967@gmail.com prior to the try out date.